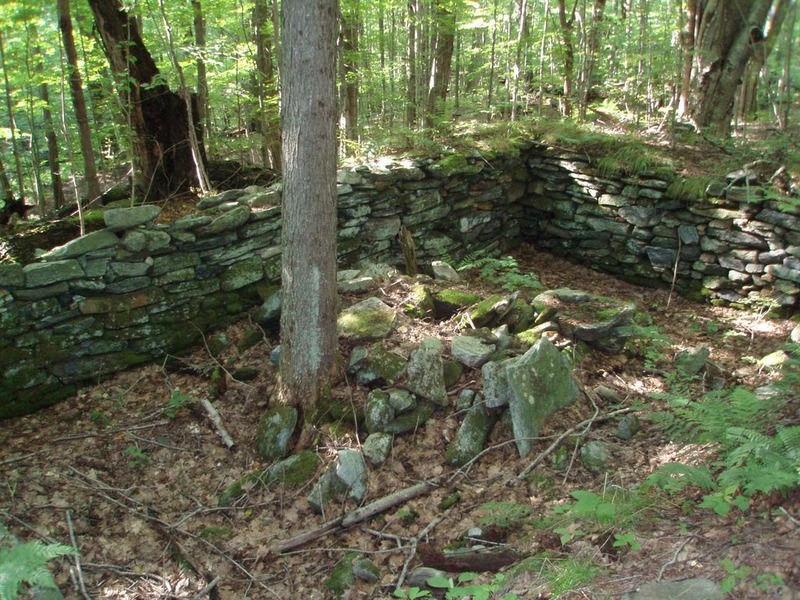 What can you possibly learn from an old cellar hole? Turns out quite a bit... and it's interesting! 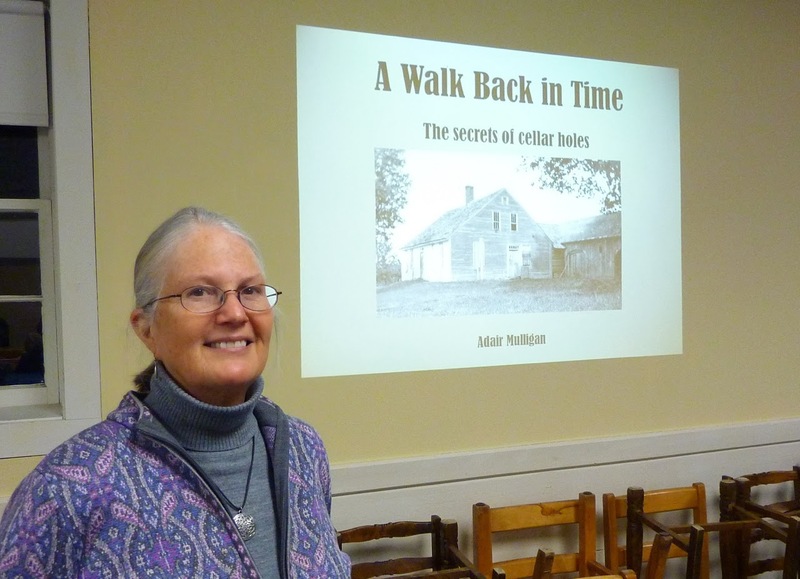 Monday evening February 12th was cold and clear with temperatures hovering near zero as we welcomed Adair Mulligan, who drove all the way from Lyme, NH to teach us a thing or two about detective work and cellar holes. We've all seen these old rock lined holes as we've trampted about in the woods, now we know how to read them. 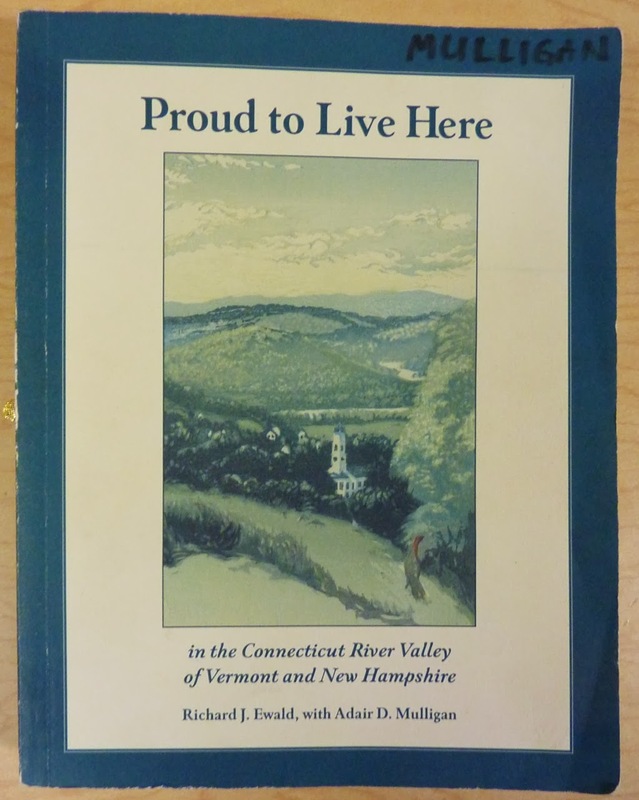 A member of THE LYME HISTORIANS, she and her friends have been very active in seeking out cellar holes in their own town and discovering much about the towns former architecture, residents and industry. 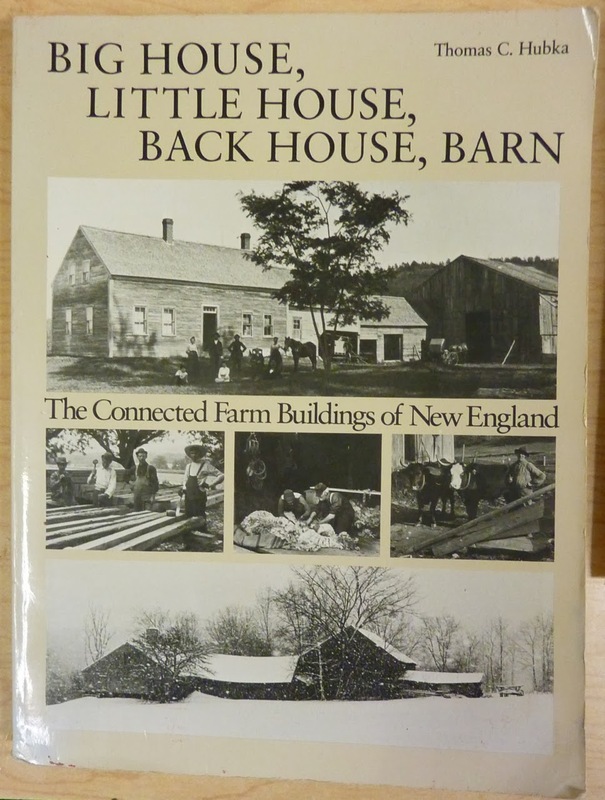 Home builders in the 19th century considered much when they built their homes and barns. Solar influence was of major importance. Unlike today's sprawling neighborhoods and cul-de-sacs where homes face any-which-way with central heating, our ancestors arranged their buildings to take advantage of the suns heat during long, cold, winters to conserve cord wood. And then to deflect those rays during the summer, they'd strategically plant a maple tree to shade the dwelling and dooryard. That same tree (with many others) provided sap in the spring and cord wood for fuel when it started to deteriorate. But years before, as it started to decline, they'd plant another nearby to shoulder its duties. They'd construct barns and dwellings into sides of hills to better access multiple stories or deflect wind over the structure rather than through it, with accompanying heat lose. Kick the soil around just a bit and you may find the homes dump, or where they discarded broken or worn out artifacts, utensils or tools. Use it up, wear it out, make do or do without. 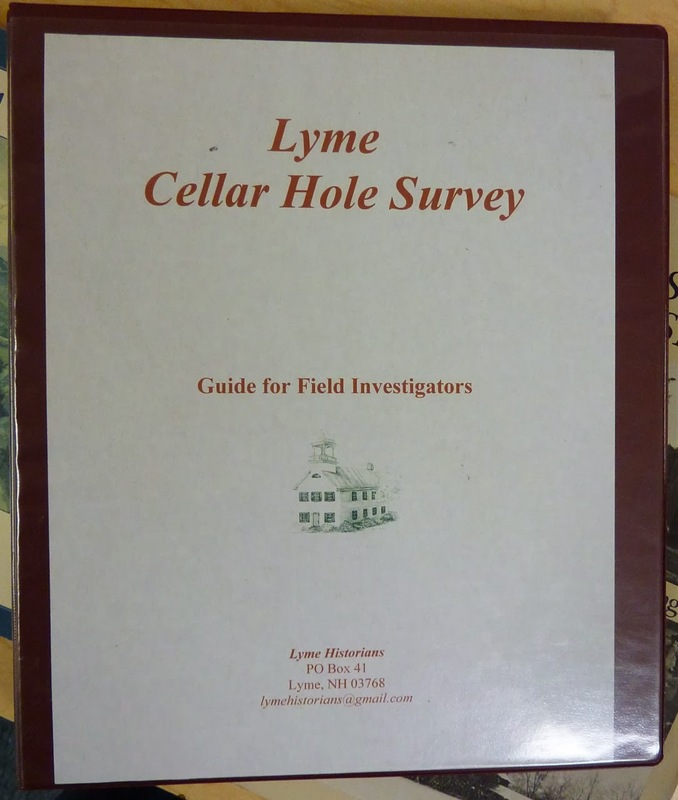 The Lyme Historians have even created a "How To Guide" to aid others in their quest to learn the secrets of cellar holes. There's much information within, but their guiding principal is respecting the land, the artifact and the property owners rights; leaving the site as they found it and removing nothing that they've discovered. One very interesting fact that we learned is that they don't employ a metal detector. Reason; they won't dig or otherwise disfigure someones property. If they discover something interesting by moving vegetation or a stone, they'll notify the landowner and let them decide how to proceed... if they proceed at all. And another that she uses as a resource. Thanks very much to Neil Benner for another very interesting, thought provoking, presentation. NH Division of Historical Resources. 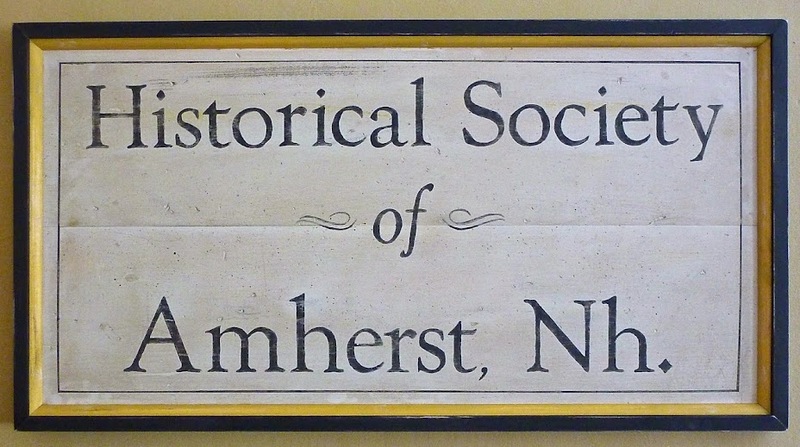 What... you're not a member of the Historical Society of Amherst? It's easy... just click HERE or HERE for information, we look forward to meeting you. 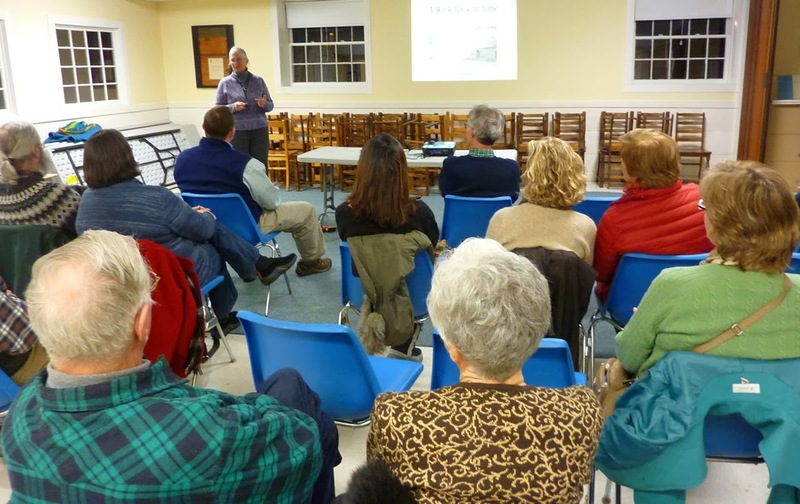 And please join us for our next meeting on Monday, April 15, 2014 at 7:30 p.m. at the Congregational Church when local Amherst resident Bill Veillette will be our speaker. 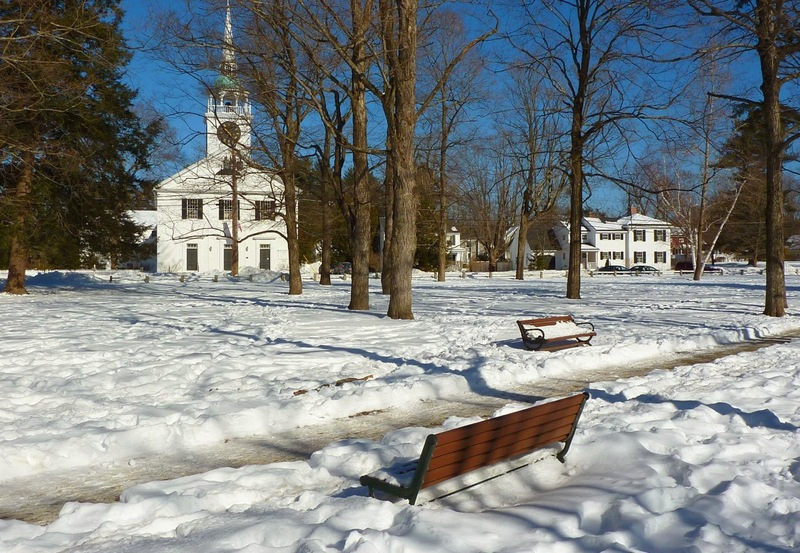 Congregational Church and is where the Historical Society of Amherst meets. 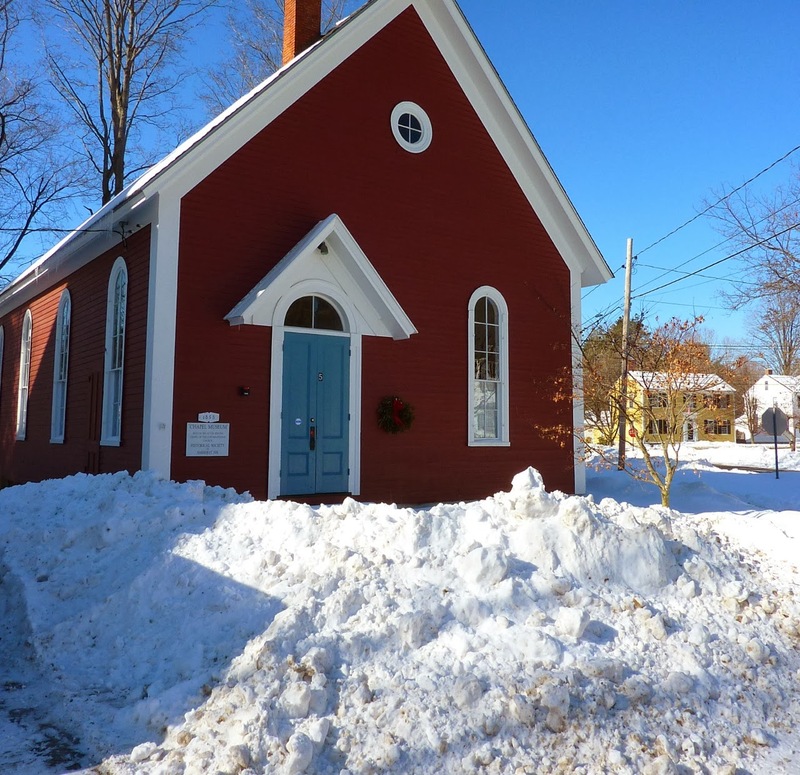 Built in 1858 as the Congregational Chapel, today it's owned by the Historical Society of Amherst and is one of two museums in town. The snow may be deep, but the sky is blue, the days are getting longer and spring is at hand.